Robby Robinson, nicknamed the “Black Prince”, was born on May 4, 1946. Since childhood, the idol of the future athlete was Jack LaLanne, so the passion for sports came to the boy at the age of 12 years. By 15th (in high school), he became a football and sprint idol of the school. When he was still a teenager, Robby noticed how quickly his muscles grew from training, and he became interested in bodybuilding. As such, there was no material for proper muscle training then, and Robinson thought out the first set of exercises for himself. The young man equipped his first gym, actually from scrap metal. 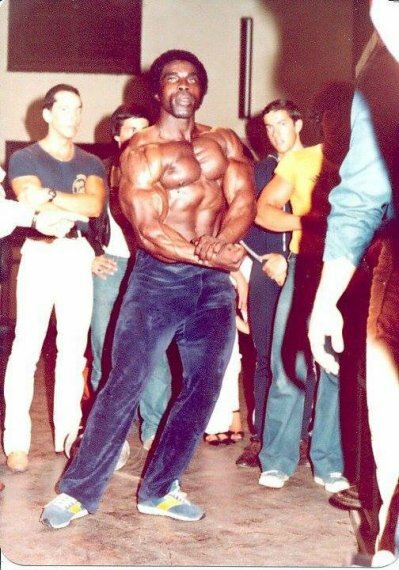 Robby managed to take part in 300 amateur competitions, when in 1975 Joe Weider invited him to Venice Beach (California). 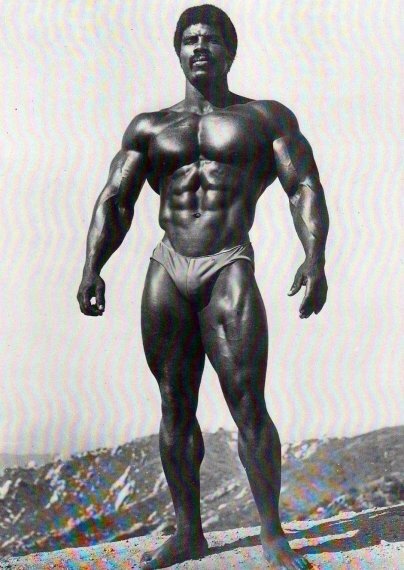 At that time, Venice Beach actually became a new Mecca of bodybuilders. For Robby, not accustomed to the lack of racial discrimination, the friendly relations between black and white turned California into a real paradise. He continued to train with even more enthusiasm. 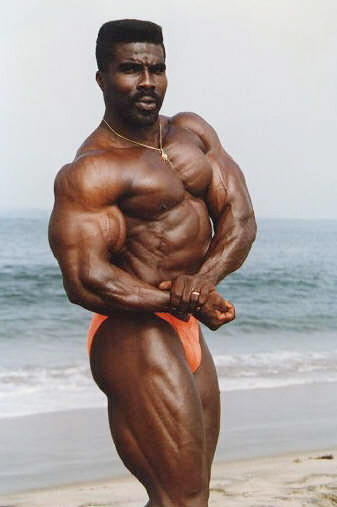 Having become a professional member of the IFBB, Robby took part in competitions for another 27 years. On his account are such titles as “Mr. America”, “Mr. World” and “Mr. Universe”. 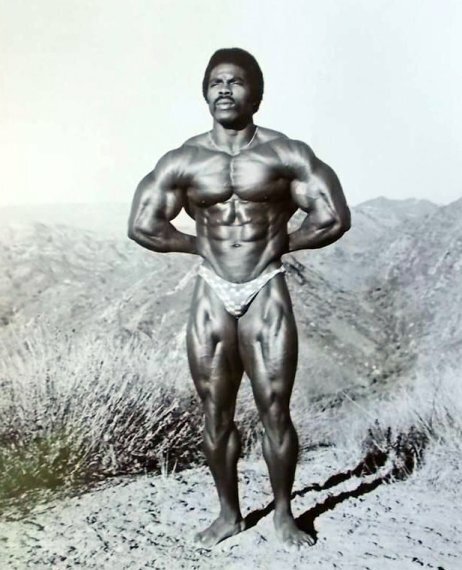 And, nevertheless, Robinson tried to stay away from the bodybuilding community – according to the athlete, he was outraged by the corruption of the competitions and the “steroid boom” that was flaring up at the time. In the 80s, Robby moved to Amsterdam. 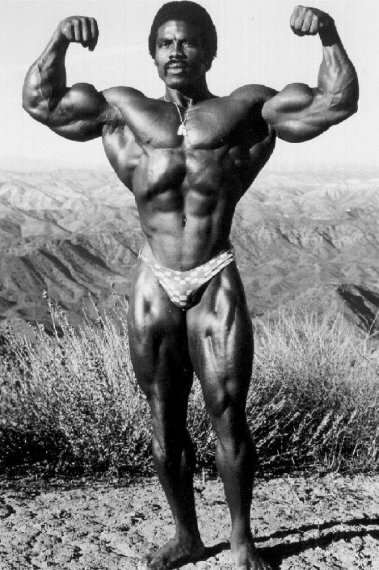 He continued to compete, train and distribute the “bodybuilding art” (as he himself called this sport) around the world: in Germany, Hungary, Spain, Italy, Japan and South Africa. 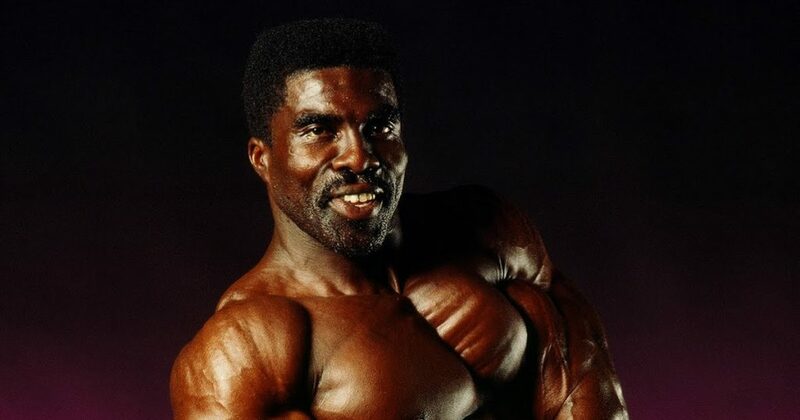 In 1994, he received the title “Master of Olympia”, beating the famous Hulk (Lou Ferrigno). From that moment until 2001, when Robinson left the competition at 54, he won more than 50 titles. 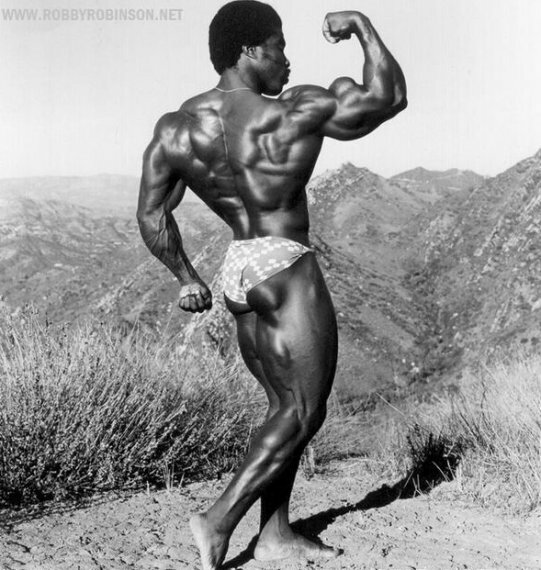 In the entire history of bodybuilding, there is hardly a person who more proudly talked about this sport than Robinson. According to him, his body is God’s gift, which can be turned into a real work of art with proper nutrition and exercise. His dumbbells Robinson poetically calls “artist’s brushes” with which he created his sculpture-like figure. Robinson considers biceps the most prominent part of his body, and for good reason. With the hands of a black “demon” (as it is called behind the eyes) can argue except the hands of Schwarzenegger. Perhaps, Robby managed to achieve this form by preparing for competitions not for 2 – 3 months, as many athletes do, but for 4 – 5. His favorite exercises are squats, bench press, rod pull to the belt, lifting on the biceps, triceps on the block, lifting calves and “squeezing” on press. According to Robinson, before taking the title “Mr. America”, he did only these exercises. Now, at 63, Robby continues to train intensively. His website inspires people to lead a healthy lifestyle and follow their physical form, and his statements invariably bring people back to thoughts about the very essence of bodybuilding: the art of physical beauty and harmony. This entry was posted in Top Bodybuilders and tagged IFBB Pro, Mr. America, Mr. Olympia, Mr. Universe, Mr. World. Bookmark the permalink.